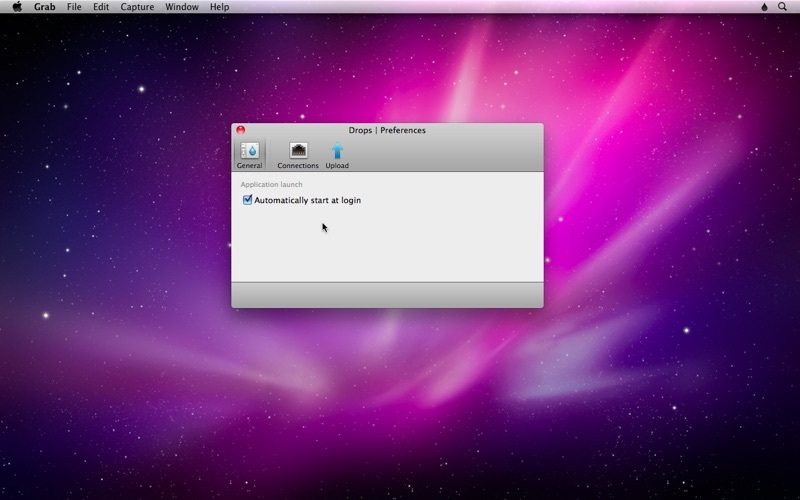 Drops, the ultimate tool for uploading files. 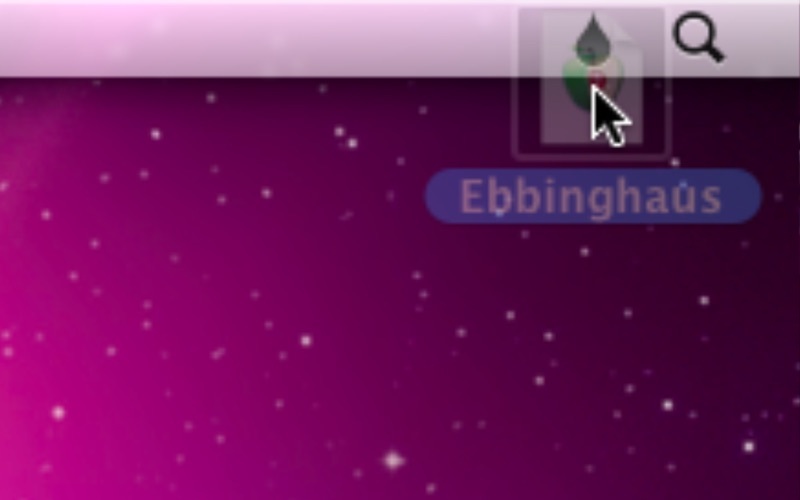 Simply drop files or folders on the Drops icon in your menu bar. 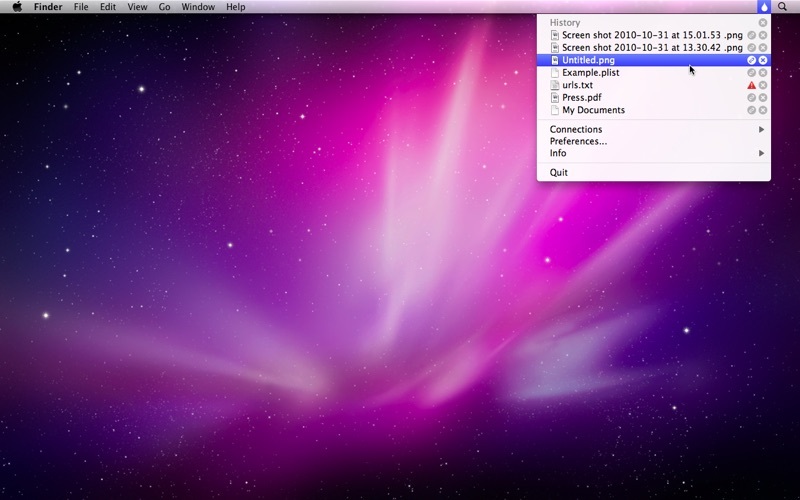 In a blink of an eye your files will be uploaded to your server and the URL copied to the clipboard. You can now simply paste the URL wherever you want. Drops can also automatically shorten the URL for you.